The billionaire, who has died at age 98, helped shape Las Vegas. He was less successful, though, at trying to inject a unique brand of fuel into Detroit’s engine. Kerkorian’s career is a sobering lesson for Fiat boss Sergio Marchionne, who drives his own brand of auto activism. 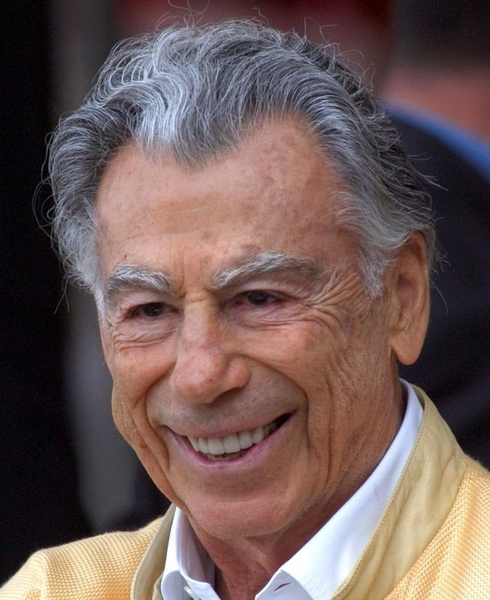 Kirk Kerkorian has died at the age of 98 after a brief illness, the Las Vegas Review-Journal reported. The billionaire at one point owned over half the hotel rooms on the Las Vegas Strip, and he built the world’s biggest hotel there – three times – in 1969, 1973 and 1993. Kerkorian also bought and sold Metro-Goldwyn-Mayer Studios three times, acquired United Artists and tried to buy Columbia Pictures. In 1995, he attempted to take over Chrysler in a leveraged buyout. Five years later, he sued DaimlerChrysler, claiming Daimler shareholders had been fraudulently induced to support the 1998 merger with Chrysler. Through his investment vehicle, Tracinda, Krekorian took a 9.9 percent stake in General Motors in 2005 in an attempt to shake up the company through an alliance with Renault-Nissan. In 2007, he pursued Chrysler again when Daimler decided to sell it, but private equity firm Cerberus ultimately beat him out. And Tracinda also bought stock in Ford in April 2008, selling it at a loss a few months later.